It is assumed that you will already have a level of personal competence before you embark on any of the qualification schemes. The schemes are designed to concentrate on the additional skills required by leaders and instructors. Contact the appropriate administrative body (MLTE, MLTS, MLTW, MLTUK) to obtain a copy of the relevant syllabus for the qualification you intend to gain. Register with a Mountain Skills Training Board for the appropriate qualification (you are encouraged to register with the home nation board of the country in which you reside). They will supply you with a log book and some guidance as to how you should best prepare yourself for the training and assessment process. Attend a training course. 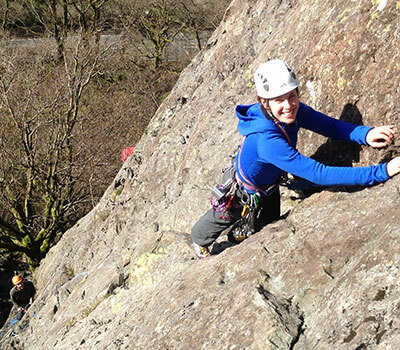 Training is an integral part of all of the mountaineering qualifications. You must complete stages 1 & 2 before booking a place on a training course. The training course will concentrate on those areas of the syllabus which candidates find difficult to cover on their own and will include guidance as to what is required before assessment. The assessment course. Candidates presenting themselves for assessment must have completed stages 1,2 & 3 and meet any other requirements laid down by the relevant mountain training board (eg hold an appropriate, valid first aid qualification). Has it been a while since your S.P.A Training, Do you need to refresh your memory? Before attending the 2 day assessment course, candidates must have attended a Training course. A two day course based on the SPA syllabus. The course covers such skills as choice of venue, rope management, correct use of equipment, group management, emergency procedures, crag etiquette, access and conservation.. 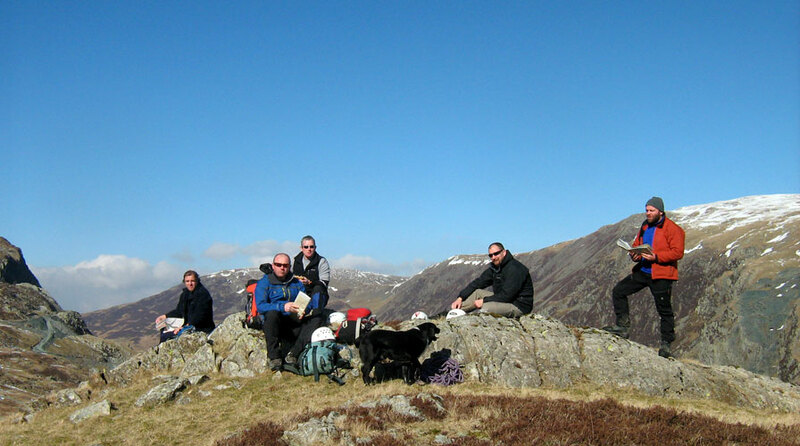 This intensive course will look at all aspects of leading groups in the hills and includes a three day expedition. The training course is based around the ML syllabus and the particular needs of candidates.